Have you got $100 to spend on new headphones? 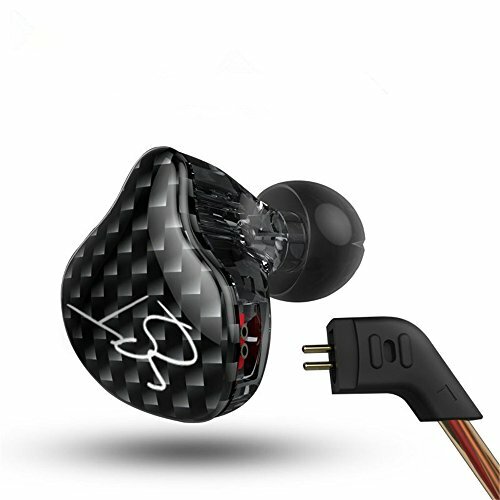 Want lots of comfort and great sound? You don't need to read any further, you can just go out and buy the Status Audio CB-1. If you want to know a little bit more about why I recommend the CB-1 so higly then you will want to read the rest of this review. Last week we reviewed the also excellent Status Audio OB-1 the companies flagship open back headphone. This week it's all about the closed back cans and these really impress us from a price vs performance standpoint. 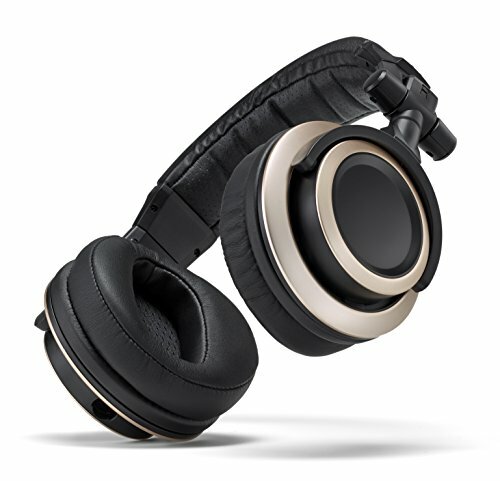 We have talked a lot in the past about the benefits of open back headphones but it has always been hard to wholeheartedly recommend a set under $100 that sounds anywhere close to as good as these do. 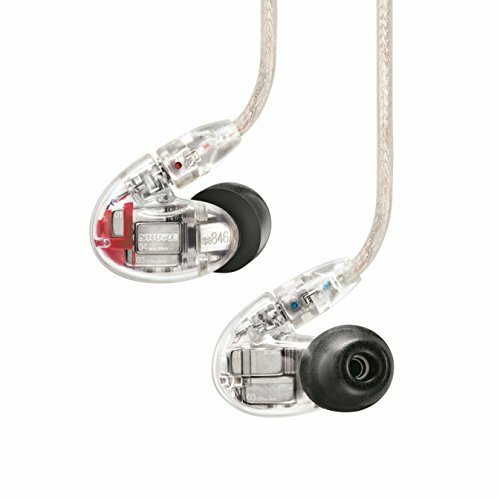 The build quality of the Status Audio CB-1 is a bit of a mixed bag. 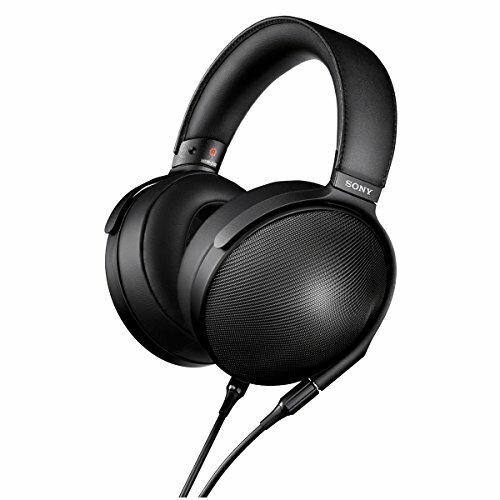 It impresses us when the price is taken into account and it does have a few features that you commonly associate with more expensive headphones, but then, conversely, there are areas where improvement in material choice would have been greatly appreciated. Let's start with the overall feel. Whilst nothing on the CB-1 feels like it is going to give out, there is still a lot of cheap plastics used in the construction. The earcups feel very chintzy and to a lesser extent so does the headband slider. We would have much preferred to have seen a metal headband slider, like we had with the Status Audio OB-1, for some added peace of mind. In reality, the choice of materials didn't affect usage and we were still able to adjust and hold positions as you would expect but in some areas, yes, they do feel somewhat cheap. Now the good stuff that you do get here is where the CB-1 starts to shine over its similarly priced competition. The headband itself is flexible to a ridiculous extent. We were able to twist and contort it quite radically and it always found its way back to the original shape. It's also very generously padded meaning that the CB-1 are very comfortable to have on the head for long listening sessions. Speaking of comfort. Do you see those giant pads? One of the first things I do with cheap headphones is to swap out the pads. Most come with thin nasty plastic pads but the CB-1's are covered with thick memory foam and a soft breathable protein leather. They are a very nice touch and one that will be appreciated by all day listeners. The CB-1 actually feature single entry detachable cable, of which 2 are included in the box. The cables are both excellent quality. You get one long 5ft straight cable and another which is coiled for portable use. Jacking points are great, both strong and robust and they have excellent strain relief spring mechanisms which should further the headphones longevity. Both these cables are, however, better suited to home use due to their sheer weight and size. A simple solution to make the headphones more portable was to grab this awesome V-Moda Speakeasy cable. We found it drastically cuts the weight and has the added bonus of making the headphones into a headset thanks to the inline microphone. You can now take and make calls on the CB-1. The packaging is cheap but nonetheless good looking. It's adequately protective of the headphones inside. You don't get any bells and whistles just the headphones and 2 cables with 1/4 inch Jack adapter on the inside. One final thing as to the design worth mentioning is that Status Audio has taken the choice to not put any branding at all on the headphones. This does make them look a bit generic in our eyes but in the end it cuts down on cost so we are happy with that trade off. The companies ethos is for making non branded headphones without sponsors or aggressive marketing so they can directly pass savings on to the consumer. While the ultimate winner for sound under still $100 has to go to the Grado SR-80e those things are open back and as such can't be used as a direct comparison. 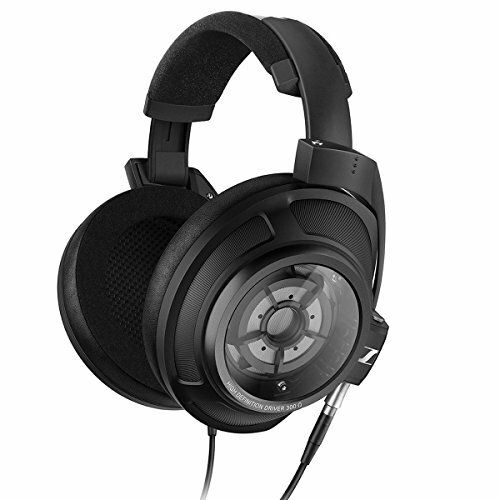 Instead, at under $100 2 headphones spring to mind, the Noontec Zoro HD and the Audio-Technica ATH-M40x. The Status Audio manages to best both of those on the sound front. The Status Audio CB-1 for all intents and purposes are a fairly neutral sounding headphone. 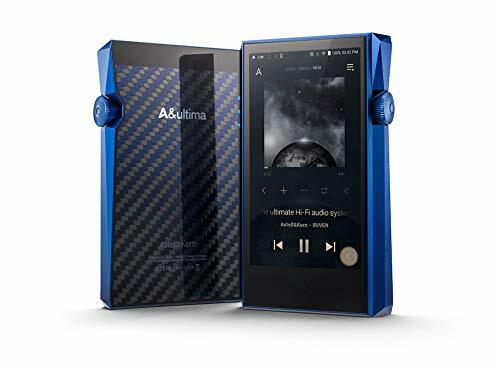 They manage to bring out an impressive amount of detail for a sub $100 and the low end can actually extend quite far when the music selection requires it. The treble has a shine to it which is revealing of a lot of detail and energy in the music. The top does actually work quite well with jazz and classical which was surprising because so many cheap headphones really struggle in this regard. The mids are clear and reasonably fast, somewhat similar to what you might expect to find on Audio Technica's more pricey ATH-M50x headphone. Imaging was good and we had no problem placing instruments in live recordings. Maybe just the slightest touch of warmth and maybe just a little set back from the lows but impressive nonetheless. The low end was fast, tight and controlled. 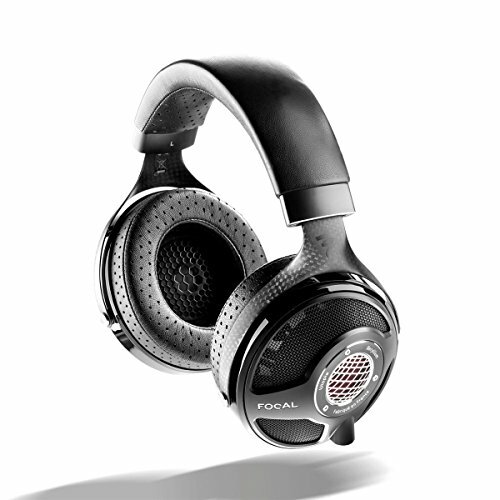 Bass did extend down a fair amount but in no way is the CB-1 to be considered a headphone for bassheads. The soundstage was average with more depth than width but still nothing outstanding. Users wanting a bigger soundstage should seriously consider the OB-1 as an alternative. Isolation was poor at best which was surprising given these are a fairly meaty looking set of headphones. The cheap plastic most likely plays the biggest role here and we found that the CB-1 did let in a fair amount of ambient noise. Therefore we wouldn't recommend them for commuting but they should be fine for less noisy crowded environments. 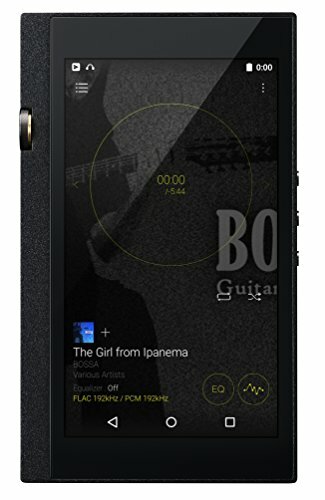 Cheap and Very cheerful - Great Sound Without Damage to the Wallet. There are very few truly good headphones under $100 and whilst the Status Audio CB-1 is not without its flaws they still have to be considered as one of the best on the market. We would like to see improvements on the material choices in the future but in terms of sound and comfort being combined with some nice higher end touches like cables and pads there really is no better closed headphone at this price point. We continue to be impressed by Status's ability to source genuinely great OEM gear and it just goes to show how much headphone you can really get without breaking the bank. 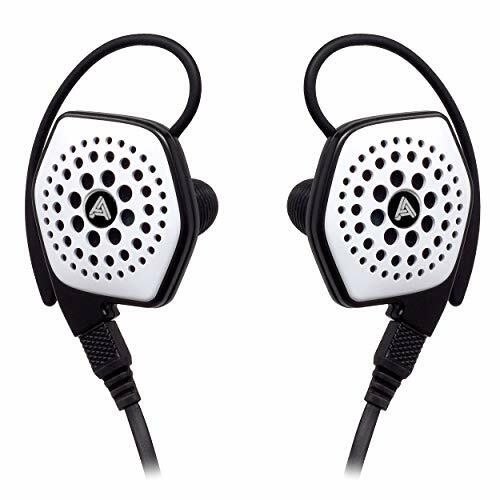 An excellent choice if you are looking for a set of closed back headphones right now if you want to spend under $100.